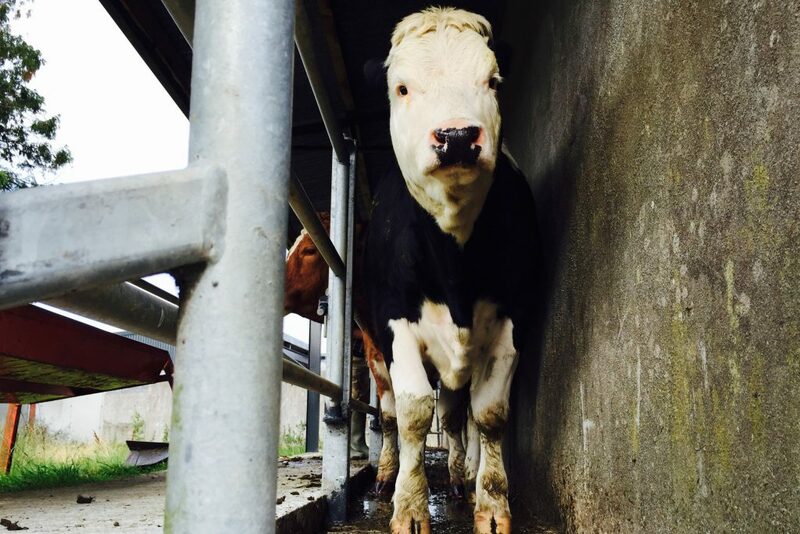 The end to brucellosis testing will save farmers €15m a year, according to the Minister for Agriculture, Simon Coveney. Ireland achieved Officially Brucellosis Free Status in 2009 and the Department has been gradually scaling down testing since then. In addition, there has been no case of brucellosis on the entire island of Ireland since March 2012 and this has seen the Minister along with the Minister for Agriculture and Rural Development in Northern Ireland, Michelle O’Neill, announce the ending of pre-movement brucellosis testing on both sides of the border with effect from September 28, 2015. This amounts to 8,093,723 in total. This means that routine on-farm brucellosis testing is no longer required in the State. Minister Coveney said this is a major landmark in the history of disease eradication in Ireland and illustrates what can be achieved when all concerned cooperate in delivering an effective eradication programme. 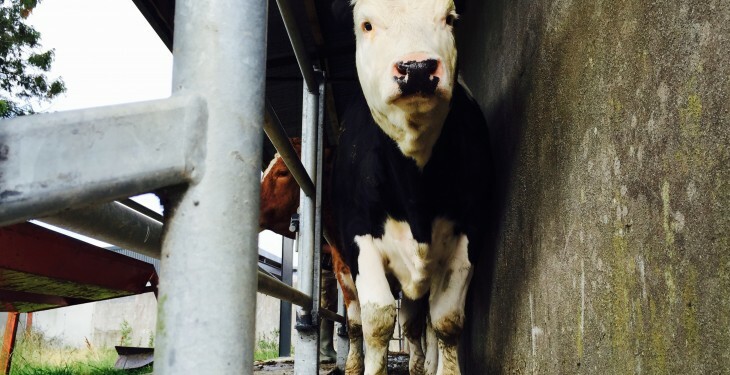 The Department of Agriculture has estimated that, compared to the position prior to the scaling down of testing in 2009, the saving to farmers in terms of testing costs amounts to about €15m per annum. However, the Minister also said that it is vital that we identify and prevent any outbreak of this disease and, in this regard, the Department will continue to conduct surveillance testing on cows slaughtered at meat plants. He said it is also important that, notwithstanding the removal of the legislative requirement to test, farmers should ensure that they have appropriate and proportionate bio-security arrangements in place with regard to animals introduced into their herds in order to protect the health of their own herd and indeed that of their neighbours from infectious and contagious disease.